Let Casa de Pico Cater Your Event! 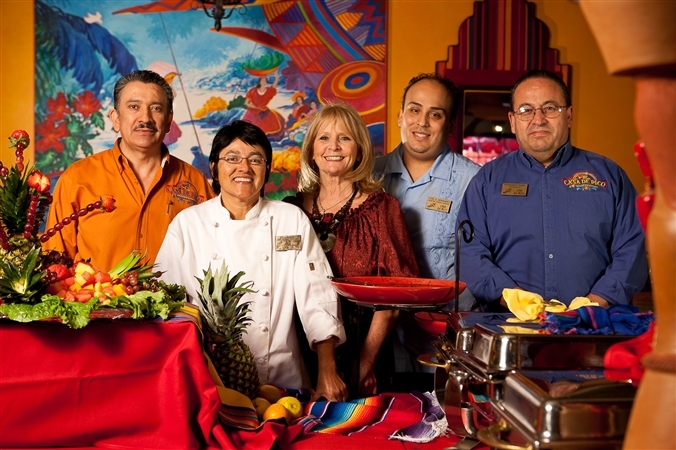 Did you know that Casa de Pico, East County San Diego premier Mexican Restaurant can cater your special event? Give us a call to cater your next event: wedding, baby or bridal shower, company party or meeting…any event that you want your attendees to get the best value from Casa de Pico! This entry was posted by Pico on August 24, 2011 at 7:11 pm, and is filed under Catering. Follow any responses to this post through RSS 2.0. You can leave a response or trackback from your own site.